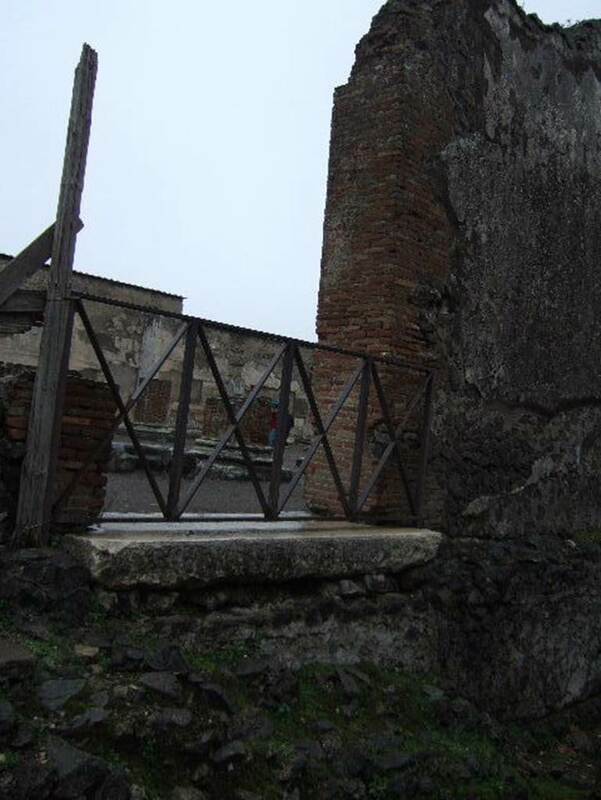 VIII.1.6 Pompeii. South entrance to Basilica from Via Championnet. Looking west along Via Championnet, with VIII.1.6 and ramp, in centre, with VIII.1.7 Steps, on right. 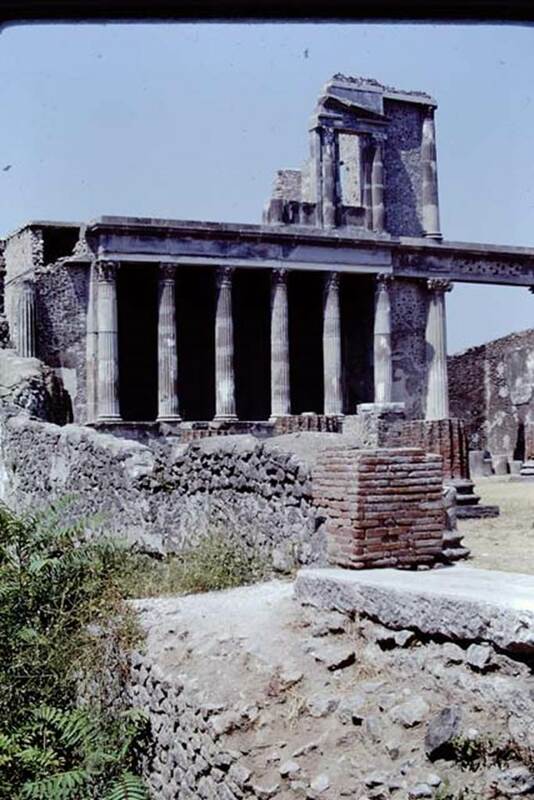 VIII.1.6 Pompeii. December 2005. Entrance doorway. 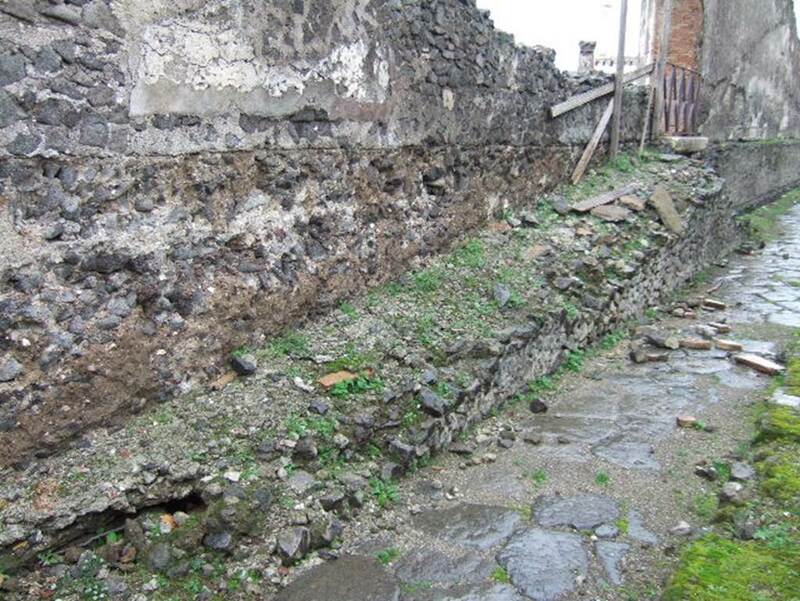 Ramp at VIII.1.6 on Via Championnet, Pompeii. December 2005. Looking east. 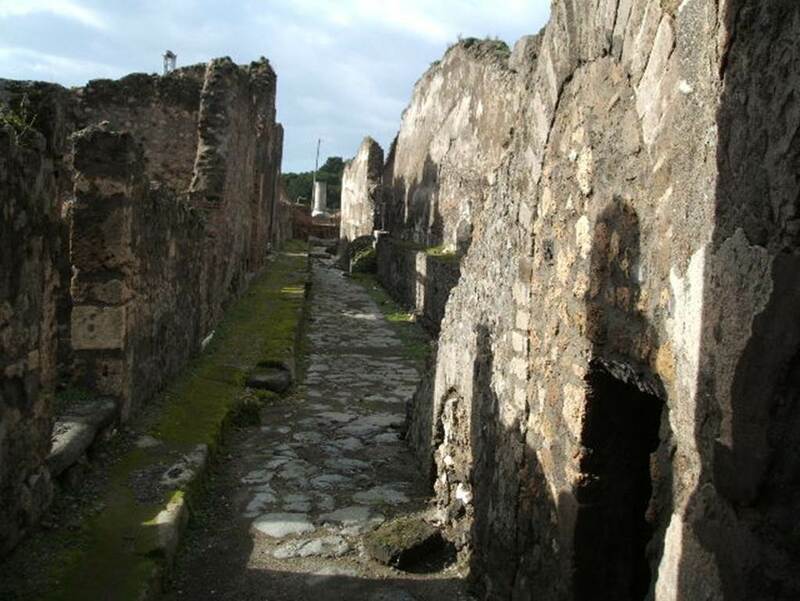 Looking north-west from Via Championnet towards ramp and side entrance to Basilica. Photo by Stanley A. Jashemski. Source: The Wilhelmina and Stanley A. Jashemski archive in the University of Maryland Library, Special Collections (See collection page) and made available under the Creative Commons Attribution-Non-Commercial License v.4. See Licence and use details.